Several years ago I started my career as a Professional Organizer. I have always loved organizing spaces and I have a passion for helping people get organized. I Joined The National Association of Professional Organizers (NAPO) in 2012 and started training for my certification. 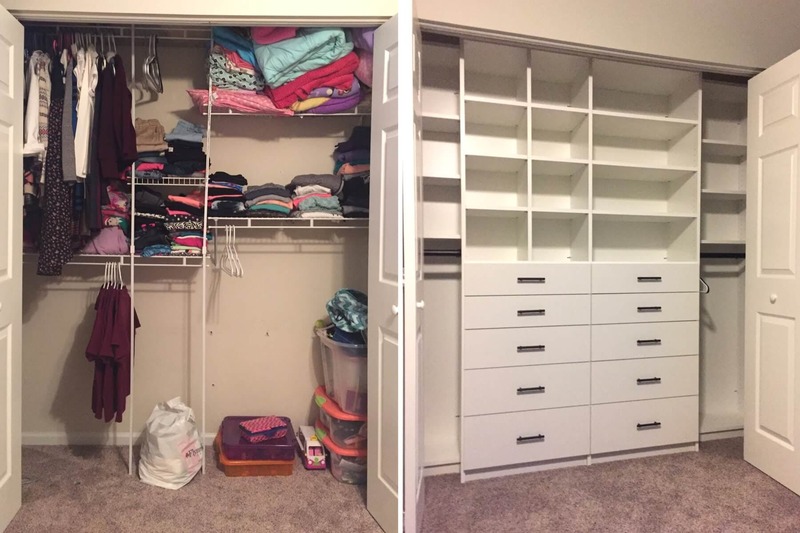 I love helping people live a more organized life and that is why I love working with Closet Factory because they help me do just that. 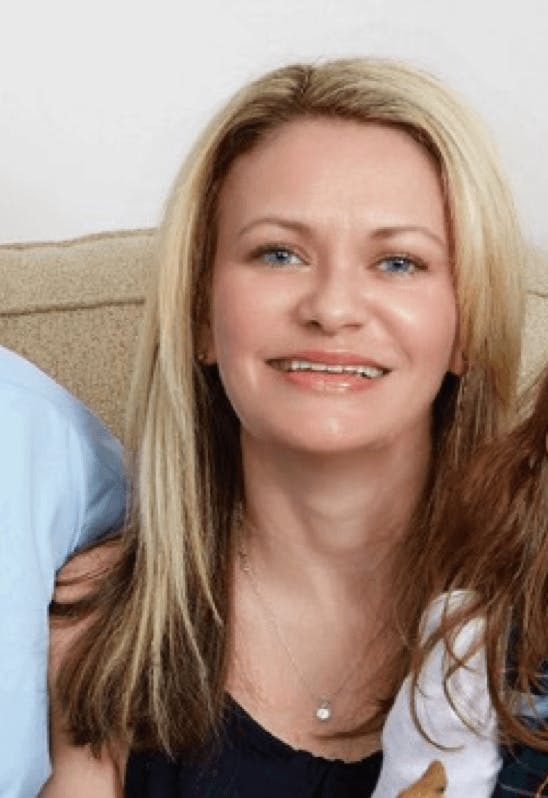 I would love to help you and your family and friends get organized too! To stay organized, constantly eliminate clutter. Every three to four months donate unused items to charity. Fold t-shirts, yoga pants, etc. vertically in drawers. Not only will you gain a ton of space you can now easily see each item! To keep your closet organized I prefer to have separate sections for tops, sweaters, dresses, pants, skirts and coats. First sort by category and than color it makes finding the piece you are looking for so easy. I first approach a space by asking the client what is working and what is not working for them. I than make sure to take an accurate inventory before coming up with a design solution. The biggest design obstacle I’ve overcome are awkwardly angled walls. I was able to maximize that space by designing 3 custom sections that included double hanging and shelving to maximize the space. That is another great benefit of working with Closet Factory the products are custom manufactured in our local factory so we are able to easily work with difficult spaces. I like to engage the client as much as possible during the design of their space. I ask them what vision they have and what they would like to see changed about the space. 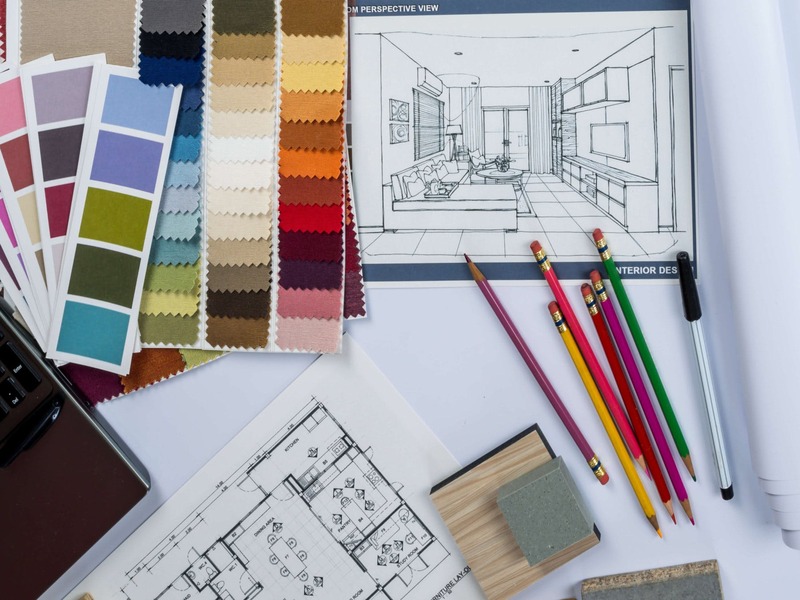 I will continue to work with the client until they feel the design is perfect, which usually leads to a follow-up consultation. I believe that it takes time to create an organizational dream. I like to take the clients decorating style into consideration when designing a space. I notice if they like clean modern lines or if they are more traditional. I also make sure they are not planning on changing their decor anytime soon and if they are what style they want to achieve. 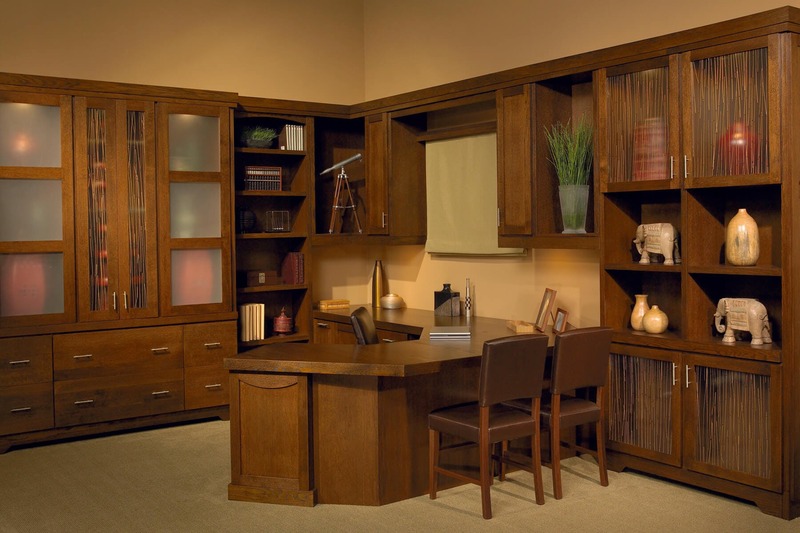 We all have really busy lifestyles and with a custom designed home office you can improve productivity when you have a place for everything. When you have a place for everything you will be more efficient and spend less time looking for items and more time being productive. Do you realize that the average person spends one year of their life searching for misplaced items? That’s a lot of wasted time! I much rather spend that time doing something I love, perhaps relaxing on the beach! 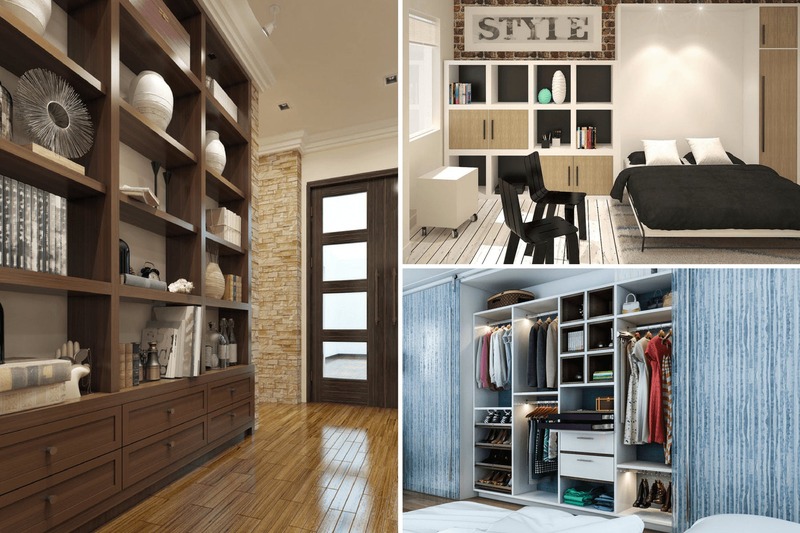 One modern organizational trend that I love are boutique style closets. They are closets designed to look like a chic high-end boutique. Show casing your shoes, bags, clothing and accessories just like you were shopping your favorite boutique. Complete with crown molding and display niches to create a focal point in your closet.